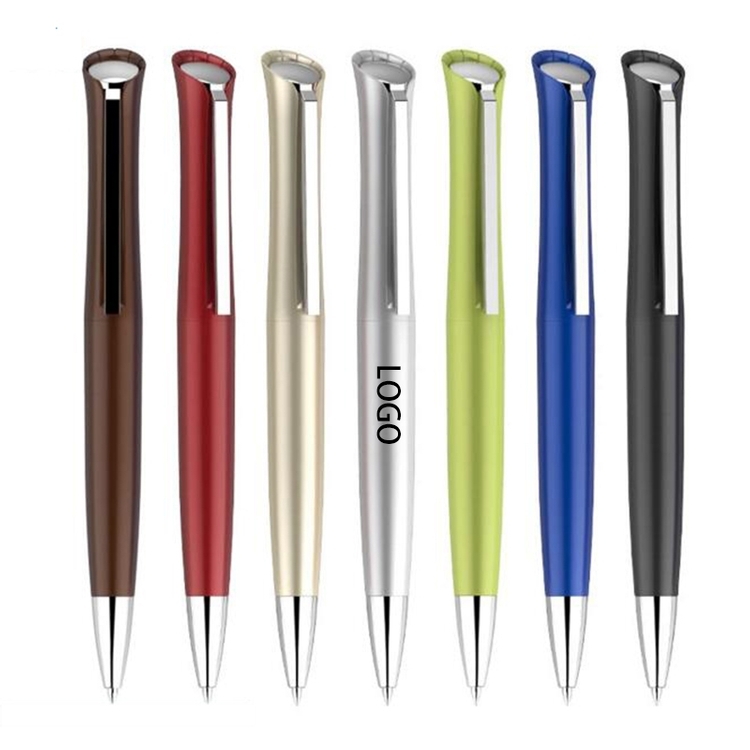 Ballpoint pen is made of plastic with plunger action and express comfort grip. Price base on 1 color 1 side 1 location with Pad Print. Package: 1 pcs/opp bag, 1000 pcs/ctn, 30 lbs/ctn. Imprint Size: 1/4" x 1 1/2"